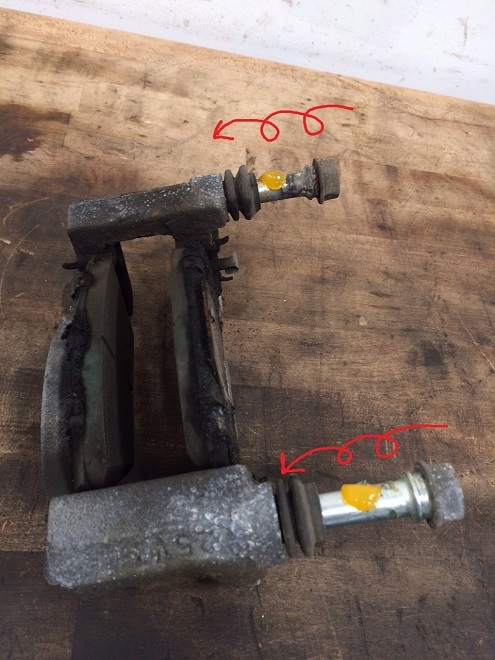 If you think your parking break is seized we recommend you not try and use it until you have in inspected first – using the parking break with a seized pivot can result in a parking brake that sticks on and won’t release. 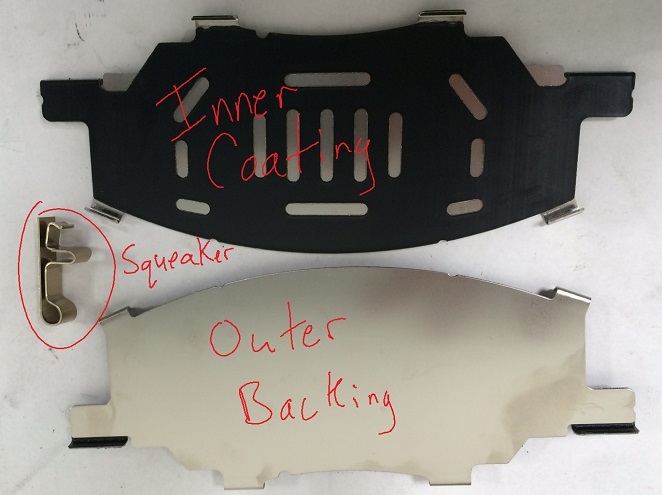 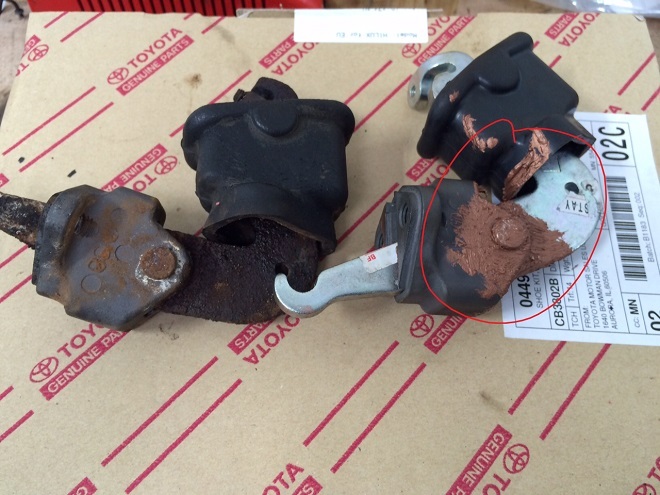 As Eden Prairie and Chanhassen’s independent Toyota and Lexus repair specialist we see this fairly often and offer inspections of the parking brake bell crank at no charge. 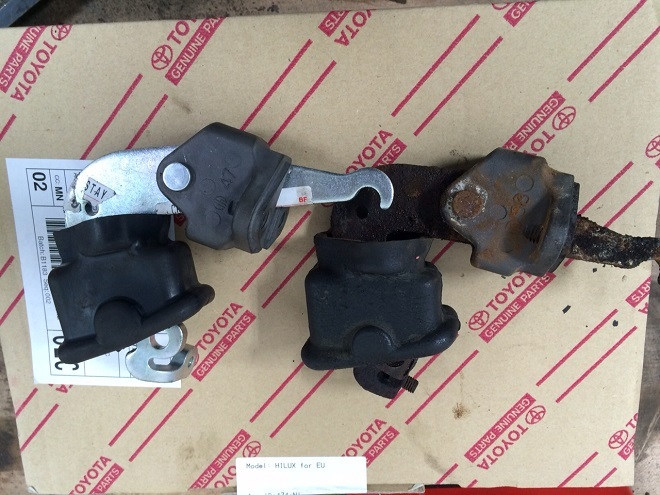 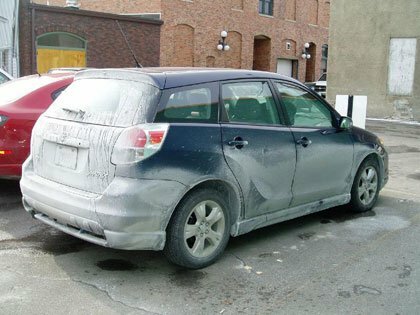 If you think you have an issue with your parking brake give us a call at (952)426-4798 to make an appointment today!